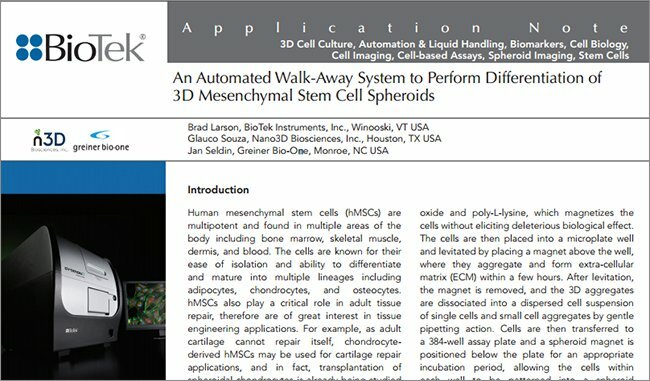 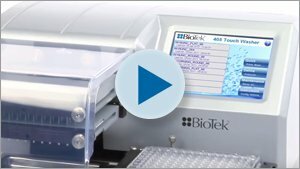 BioTek’s EL406 automates the entire cell preparation process. 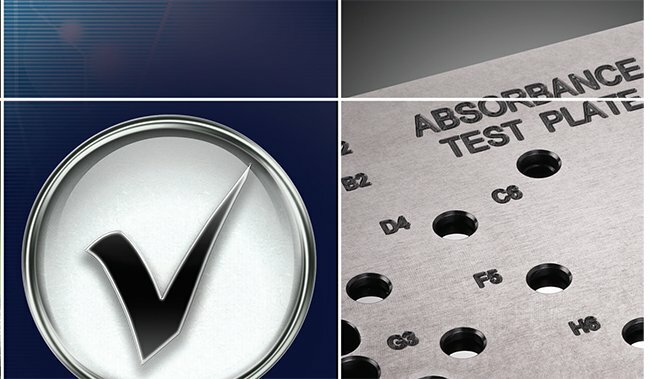 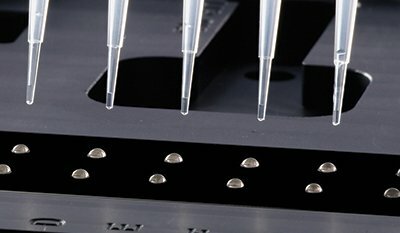 Microplate washers and reagent dispensers are commonly used in many laboratories for a wide variety of applications. 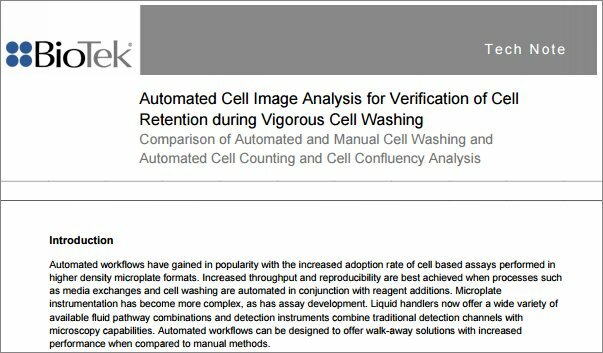 Automated microplate washing and dispensing saves time and money, and provides better results than manual methods. 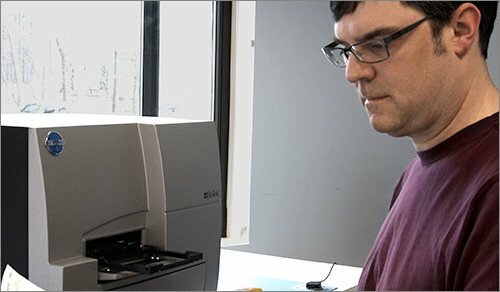 Some assay workflows require complex routines of dispensing and washing. 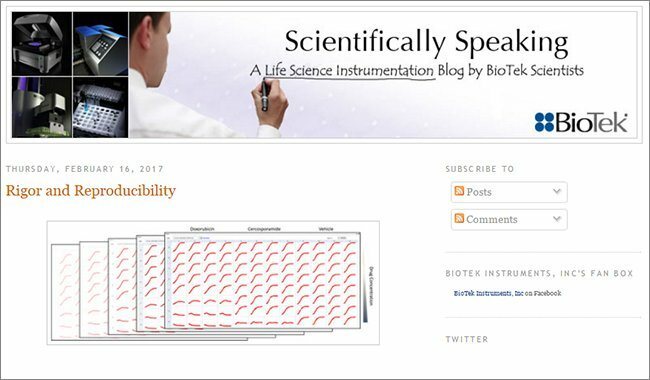 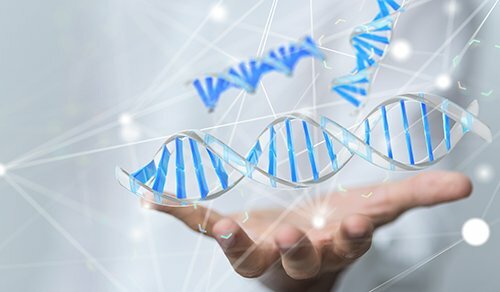 For example, cell fixation and staining protocols, cytotoxicity assay procedures and ELISA assays typically require two or more instruments to accomplish all the wash and dispense process steps. 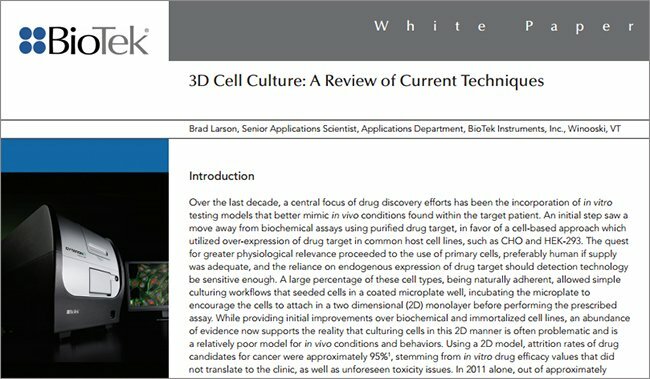 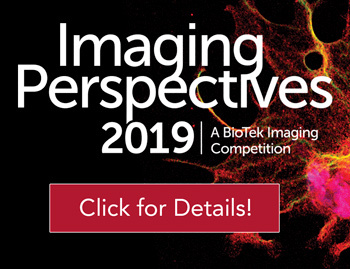 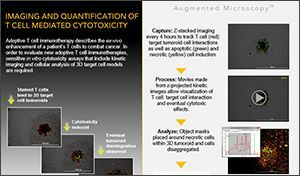 Cellular imaging is an important tool for drug discovery and biomedical research. 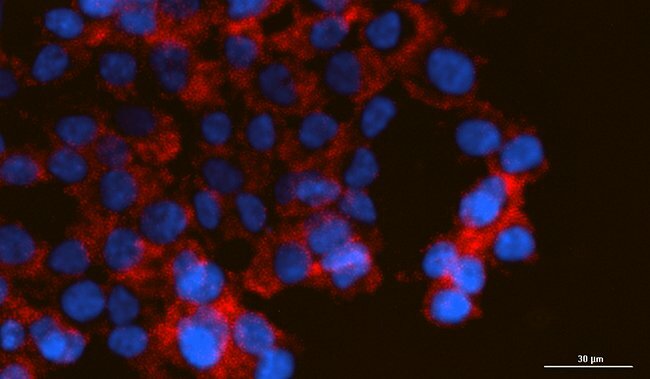 Prior to imaging, the cells must be fixed and stained, a process that typically includes steps to seed the cells, permeabilize them, and finally fix and stain them in the microplate. 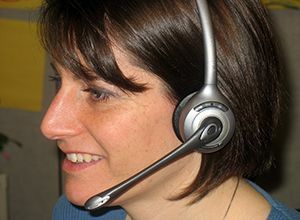 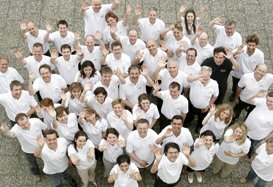 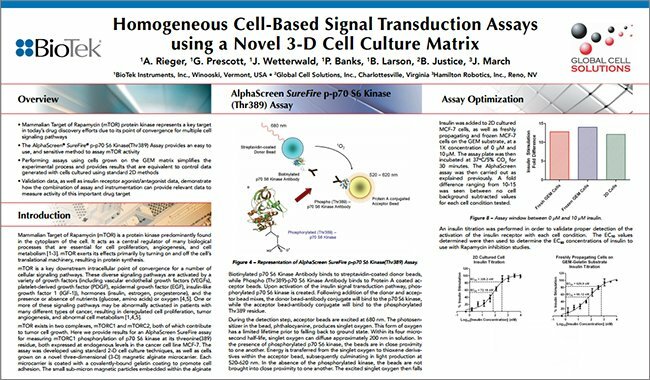 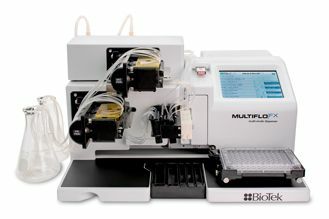 The EL406 automates the entire cell preparation process. 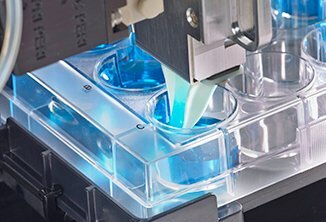 Its peristaltic pump is used to dispense the cells, while the syringe pumps add reagents to permeabilize, fix and stain - with wash steps between each addition. 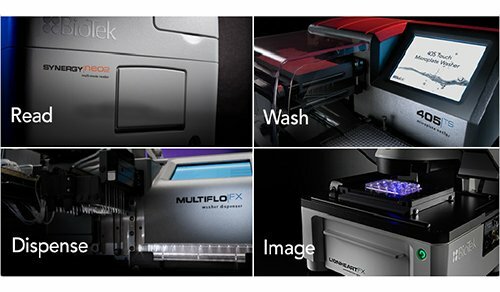 The powerful combination of reagent dispensing and wash capability in a single platform provides walk-away automation, even for multiple color staining processes in 96- and 384-well plates. 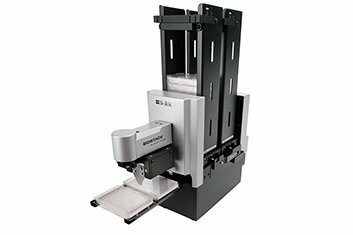 For automated handling of multiple plates, the EL406 can be linked to the BioStack microplate stacker. 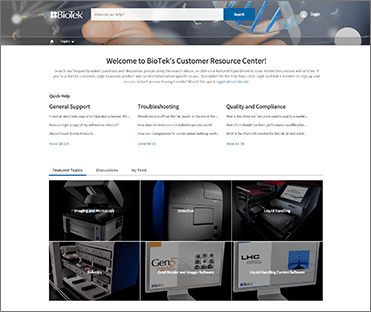 BioStack4 offers convenient de-lidding operations to help maintain sterility between processes. 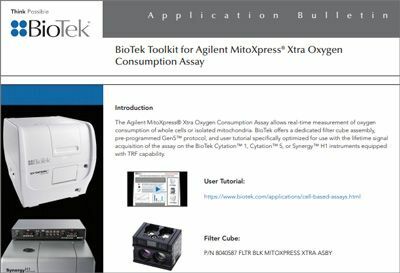 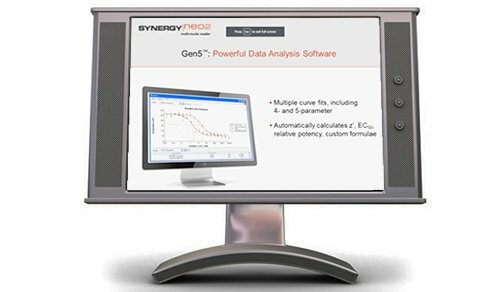 Cytotoxicity assays can be automated with the EL406 prior to fluorescence measurements. 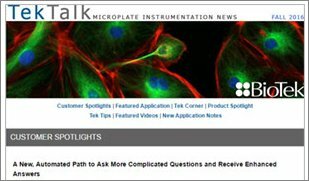 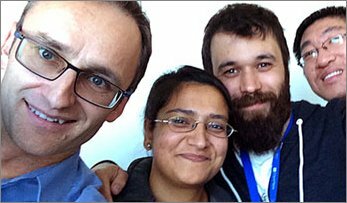 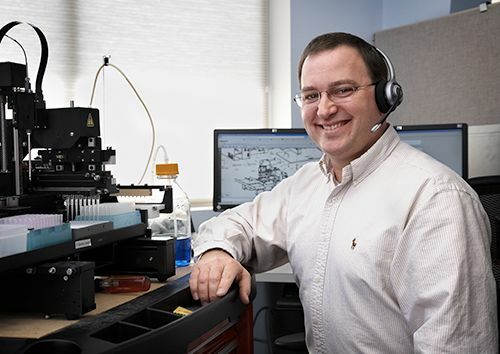 A typical workflow involves seeding the cells, dispensing reagents and exchanging media. 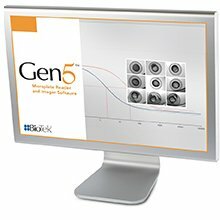 With its patented dual action wash manifold, the EL406 offers independent control of both aspirate and dispense manifolds and adjustable flow rates, treats cells gently. 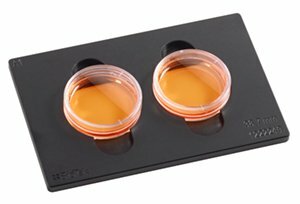 The peristaltic pump is used to dispense the cells, syringe pumps are used for reagent addition and the washer used for media exchange. 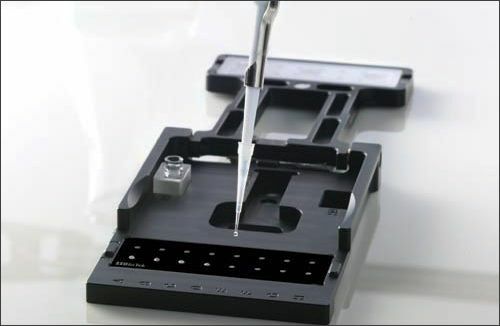 Typical ELISA assays requiring several repeat cycles of microplate washing, reagent addition and incubation are executed to add specific reagents and remove unbound material before data collection. 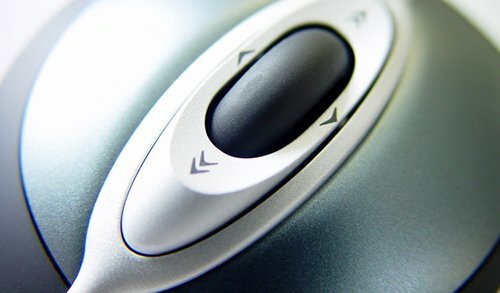 Now, with the EL406, all steps can be efficiently managed on one instrument with no user intervention. 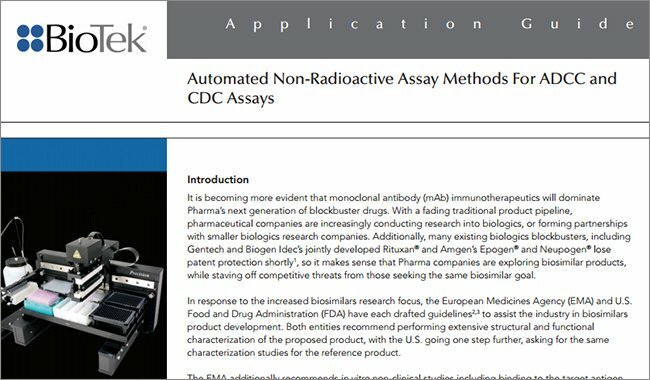 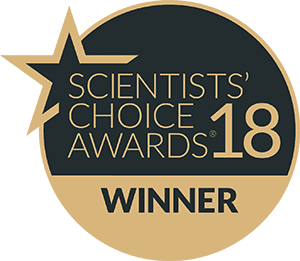 For batch processing, the EL406 is combined with the BioStack microplate stacker providing a fully automated ELISA workstation with high throughput capability and excellent assay performance. 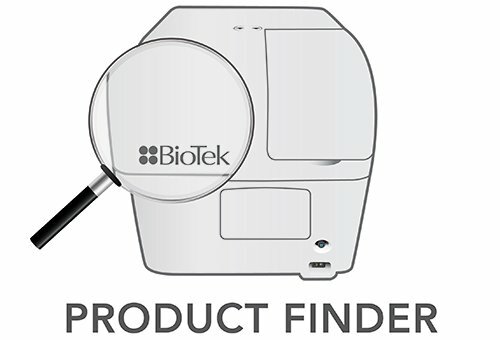 BioTek's EL406 Combination Washer Dispenser automates even the most complex or tedious processes, freeing resources and increasing overall efficiency, throughput and assay performance. 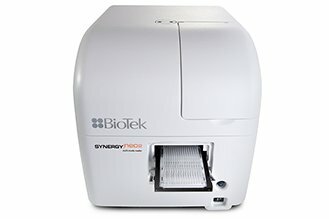 With up to 3 independent reagent dispensers, plus 96-, 384- and 1536-well washing and available BioStack integration, the EL406 takes the place of multiple instruments in a single, compact platform.